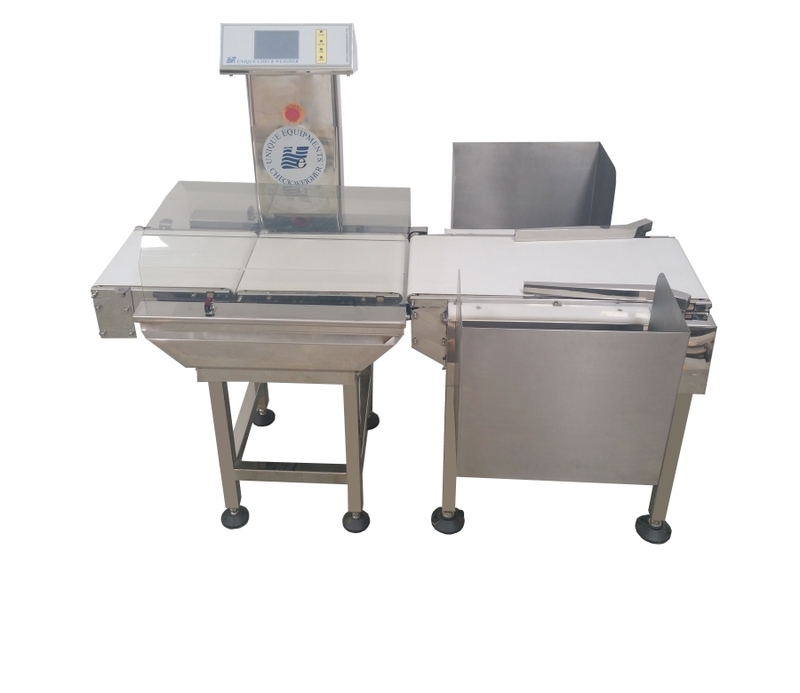 Checkweigher Machine are widely used to achieve greater accuracy in dynamic weighing and sorting in production line. On Line Dynamic Check Weigher provides 100% On line weighing of all packed products to ensure production line profitability through significant reduction in product loss. This system can be easily synchronized with existing lines. Automatic Online Product Weighing and Sorting.